All the deceased entrusted into our care are treated with upmost respect and dignity. Once the process of preservation and presentation is completed the deceased will be placed in our Chapel Of Rest for viewing prior to going home to be waked . This can be a private gathering or open to extended family and friends . However if the deceased is being held in our Chapel Of Rest until their funeral is taking place, arrangements can be made for family and friends to come to visit, view the deceased and pay their last respects. 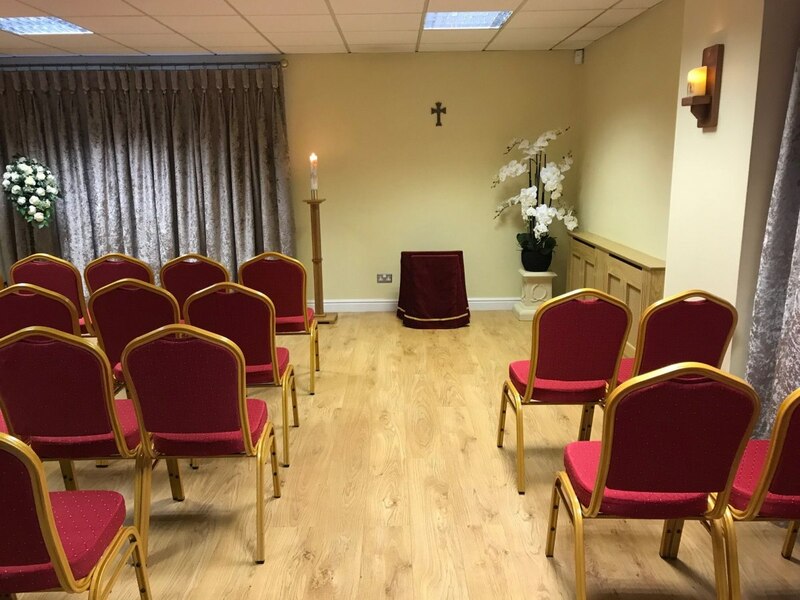 Keeping in mind that viewing a loved one for the first time after death can be very daunting we will do our best to support you in every way we can , we can also arrange for a member of Clergy to visit the Chapel Of Rest to aid with spiritual support and comfort.